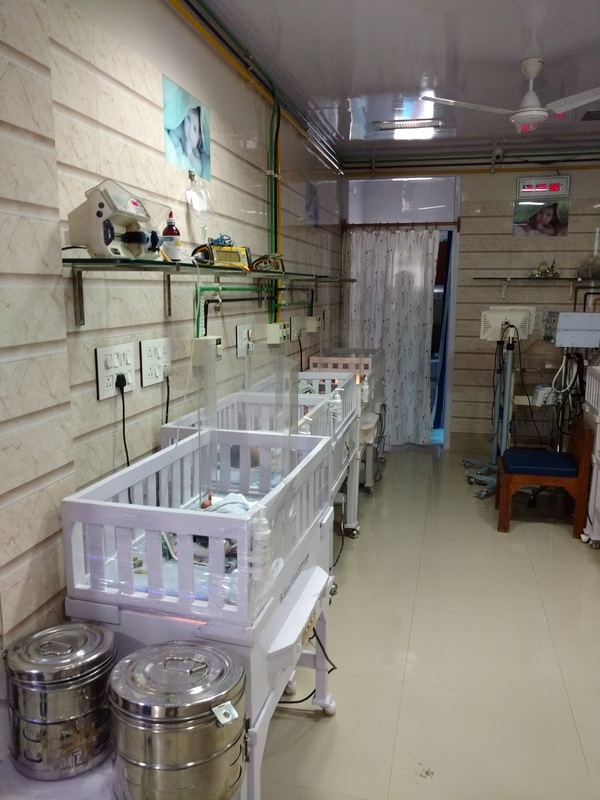 Jawa Child Care Centre, popularly known as Jawa Children Hospital, is located in Sector-13, Hisar, Haryana, India. 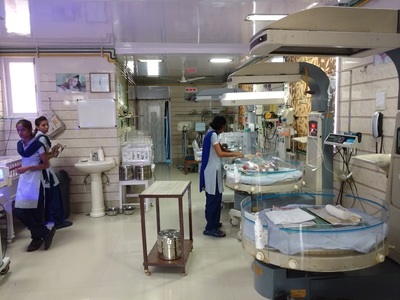 Owned and run by Dr. Satish Jawa (MD, DCH), it is a hospital for children up to 18 years. 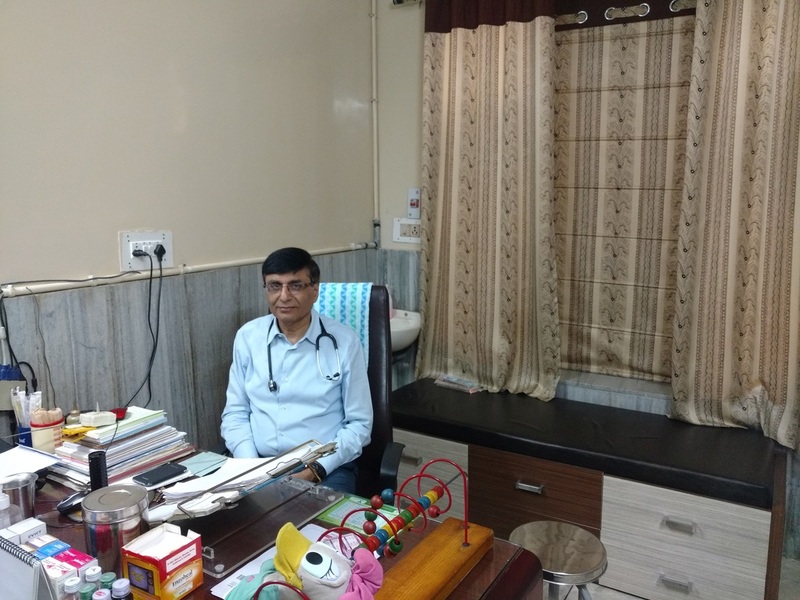 Dr. Satish Jawa started first of its kind newborn nursery in the state of Haryana in 1988. 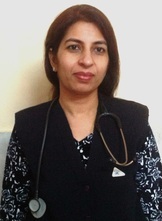 Dr. Shikha Suri and Dr. Amarendra assist Dr. Jawa in OPD and IPD. 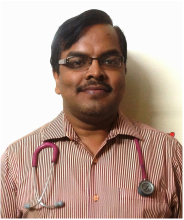 Dr Jawa and other doctors attend outdoor patients every day. All kinds of Vaccinations for children are available: BCG, DPT, Polio, Hepatitis A, B, and more.. Nutritional Advice is also available. 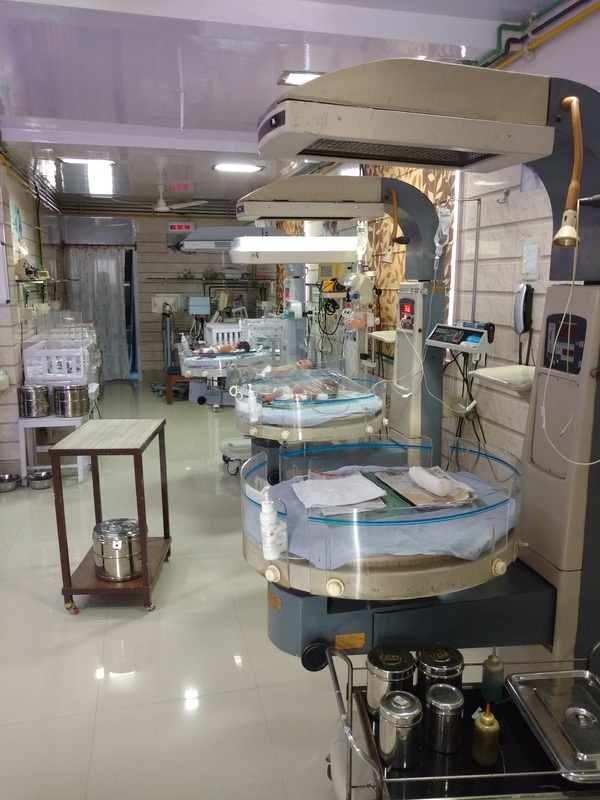 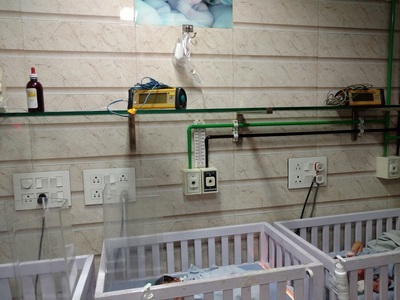 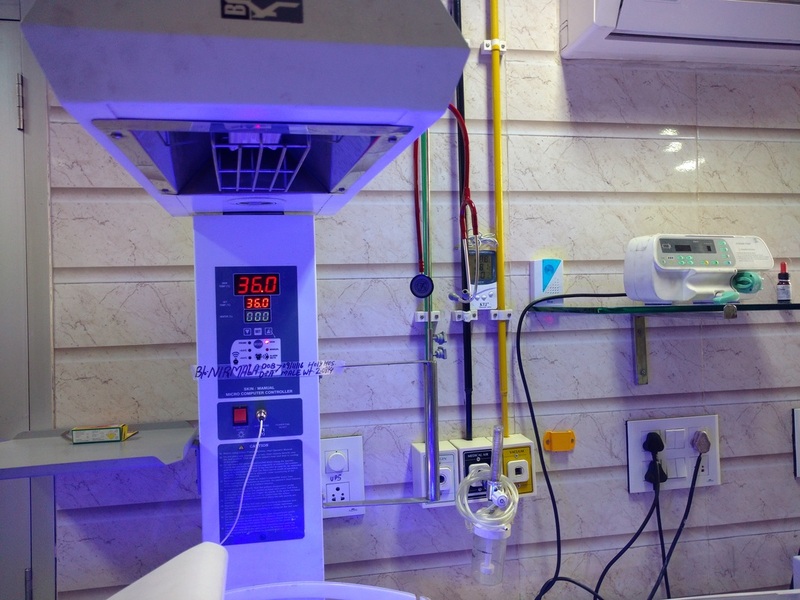 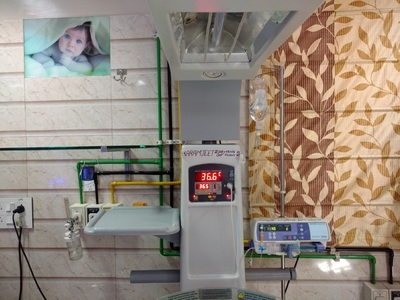 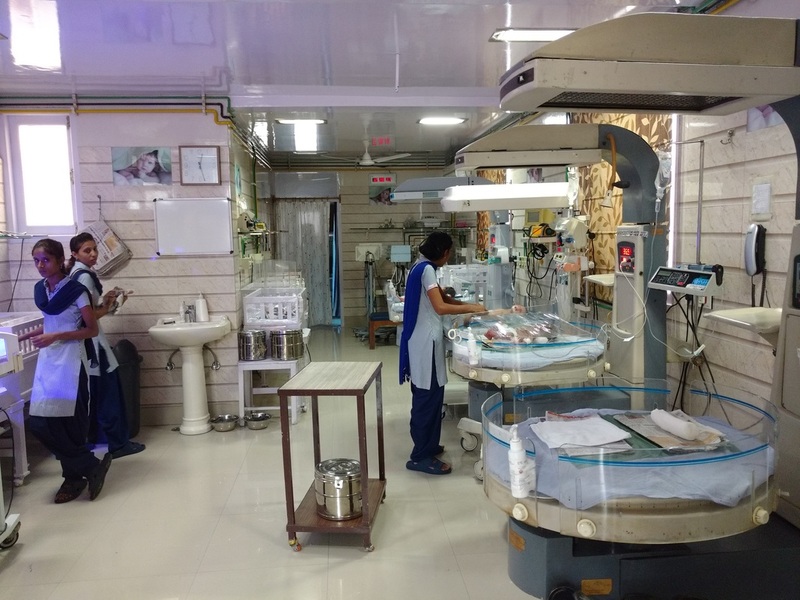 One of the first Neonatal intensive care unit (NICU) in Haryana was opened by Dr. Jawa in 1988. 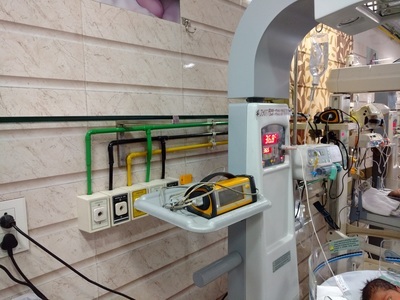 At this time it consists of critical care equipments, staffed by experienced nurses.